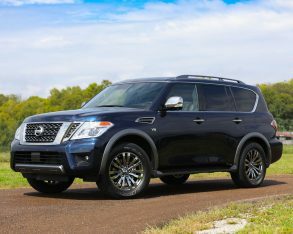 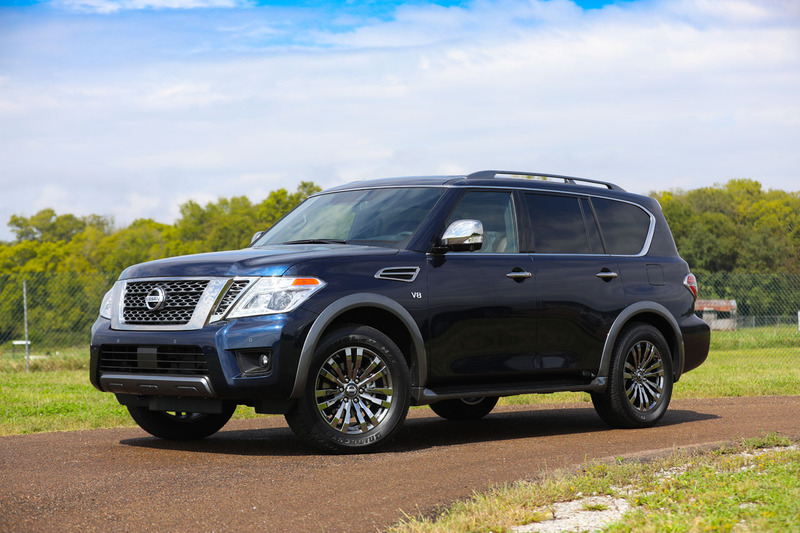 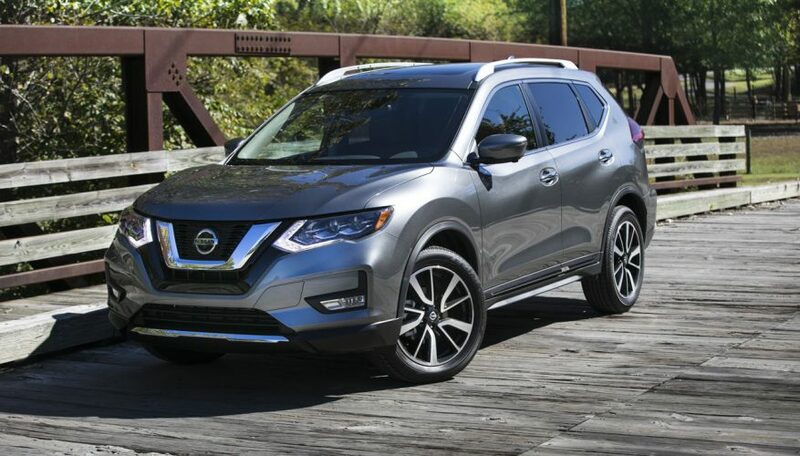 Breaking that total down by brand, the automaker’s namesake Nissan division sold 14,932 units, providing a 0.9-percent increase, which left the Infiniti luxury brand with 1,398 new model sales, this being a 16.3-percent improvement over June of 2017. 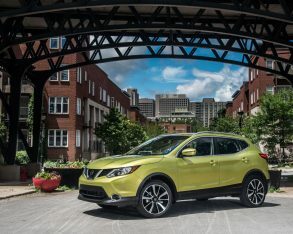 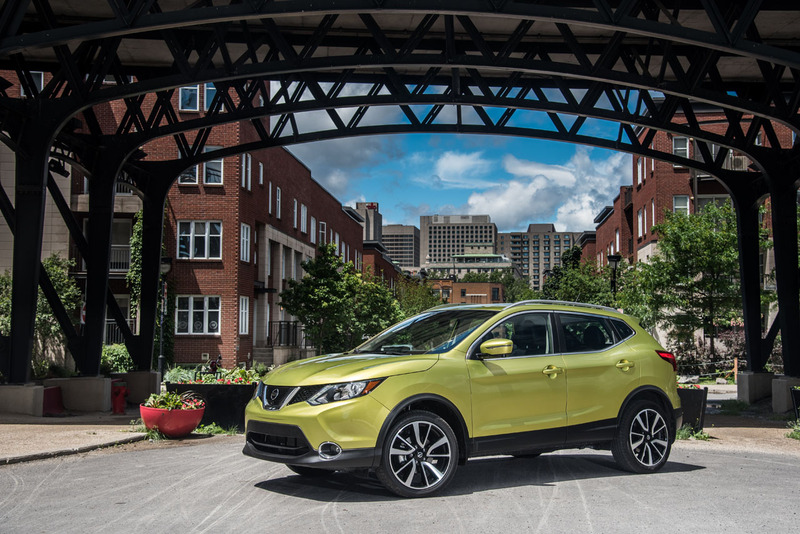 The top-selling Nissan model remains the ever-popular Rogue compact crossover SUV, which found 4,342 new owners in June, whereas the smaller Qashqai crossover achieved a new all-time record of 2,150 sales during the same 30 days, helping it continue forward as the second best-selling model in Nissan’s Canadian lineup. 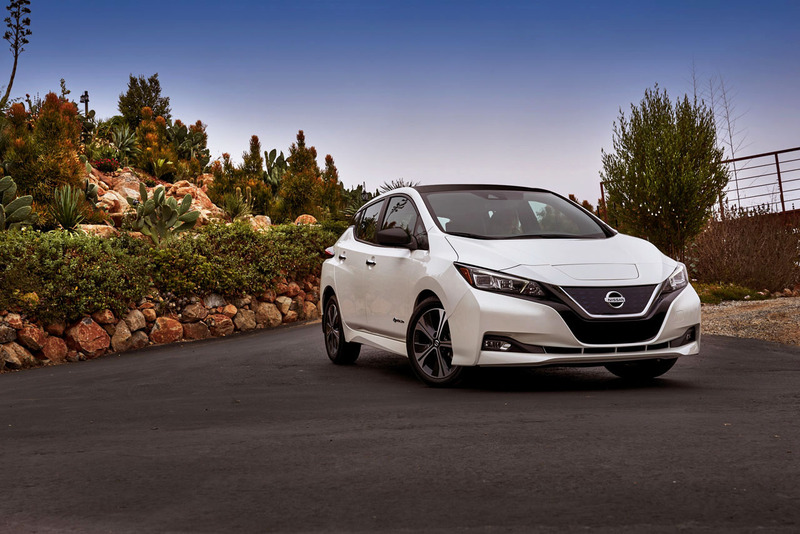 Also impressive, the all-new, all-electric Leaf EV set a June sales record as well, with 492 units down the road. 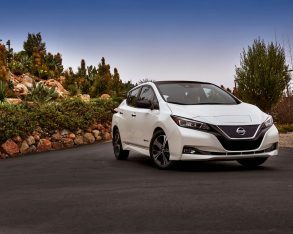 Additionally, Nissan has found 2,408 new Leaf buyers during the 2018 calendar year-to-date, building on one of the Japanese brand’s most significant success stories. 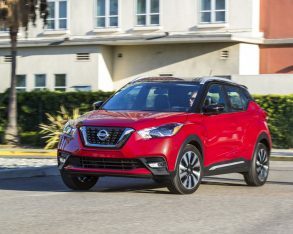 In other positive June news, the 370Z and GT-R sports cars grew their sales by 14.3 and 20.0 percent respectively, while the NV200 and NV commercial vans experienced 13.0 and 13.6 percent growth. 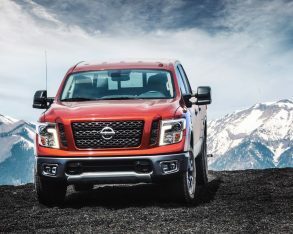 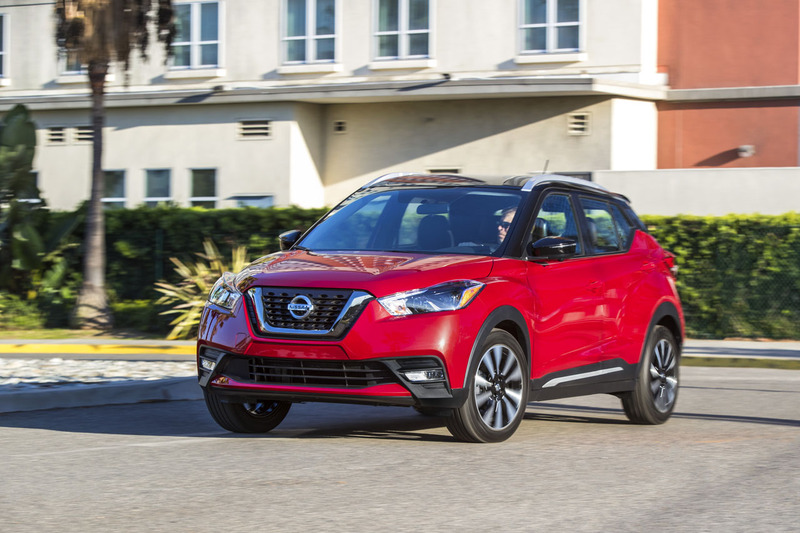 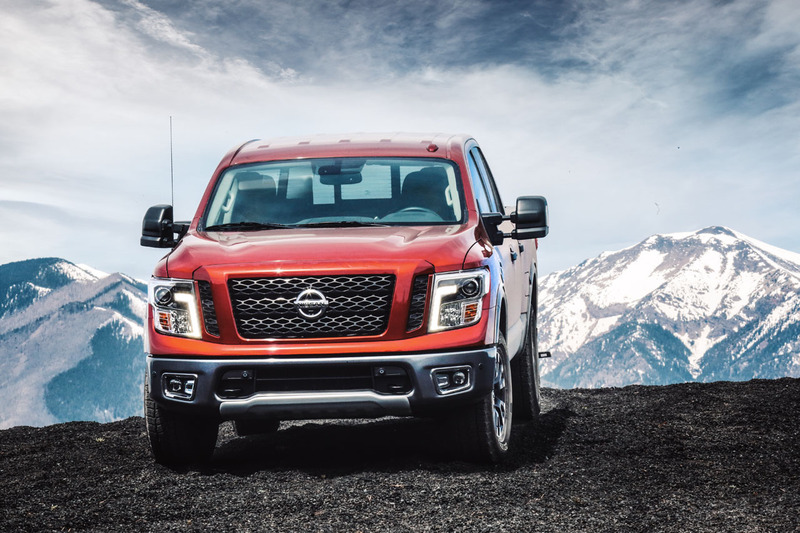 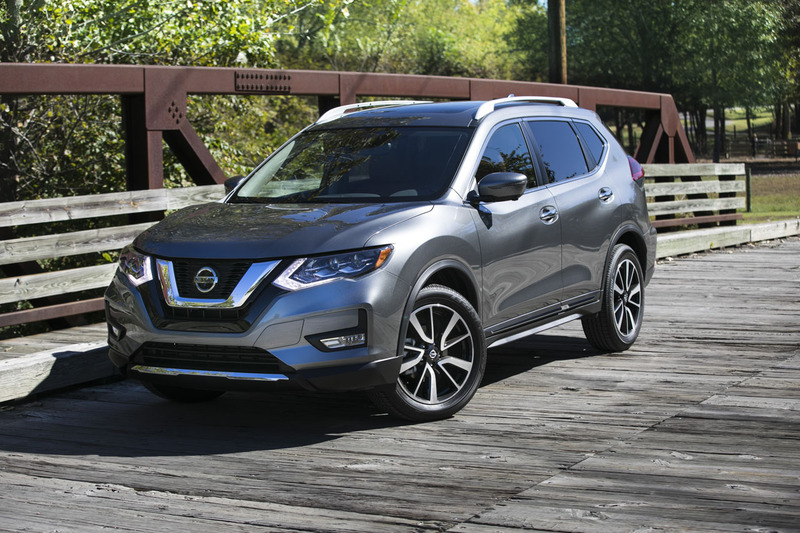 All in all, cars have seen stronger year-over-year growth since the beginning of 2018, with year-to-date Nissan car sales having increased by 16.3 percent, and YTD SUV and truck deliveries decreasing by 5.9 percent.